Modifications will be made to the Art Gallery of NSW’s new “Sydney Modern” wing after two thirds of public submissions to Planning NSW criticised the design. The most notable criticism of the planned $344 million development was the lack of trees and open green space. The modern wing – a series of pavilions to be built on the hill to the north east of the existing gallery opposite the Botanical Gardens – will now also feature natural stone cladding to complement the Sydney sandstone of the existing 1909 Walter Liberty Vernon gallery building and make the new wing less conspicuous. 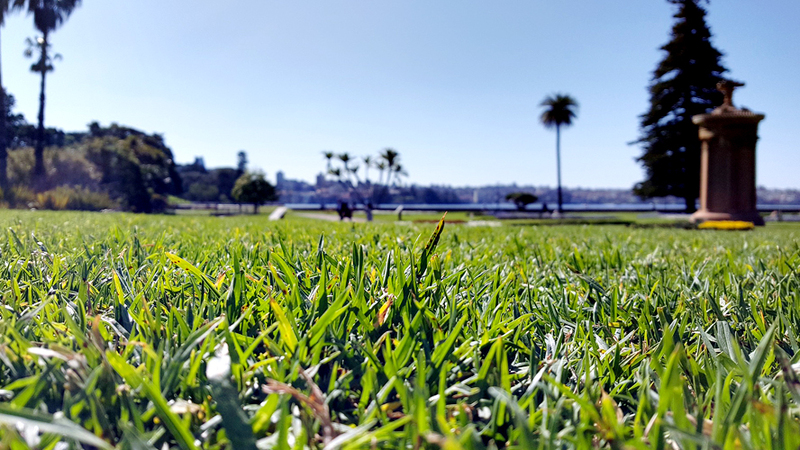 Concerns raised by nearly 200 people and organisations attacked the loss of open green space in the city as something that could not be reversed. In a submission, the Eastwood Evening Garden Club said a meeting of its 100 members had decided to oppose the expansion because of the destruction of trees and open space. At a time of global warming, green areas needed to be protected without “adding to our increasing ‘cement city’,” it said. 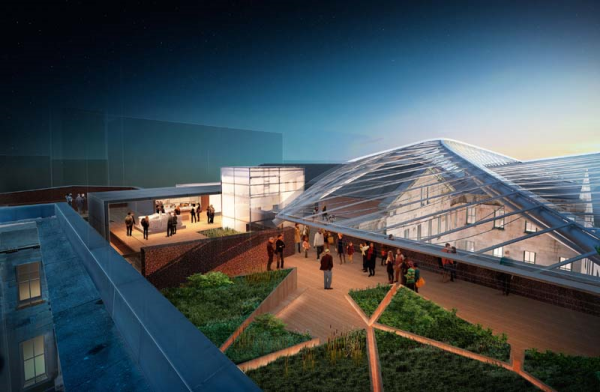 The gallery’s revised proposal will covert parking spaces into open space, create more green roof space and feature a central public lawn in a proposed Art Garden. The gallery also promised to remove only 124 trees (versus 141) and plant 273 new trees, including more mature specimens. Urban developers around the world are joining in the effort to create green cities for future generations. In an article by Ben Kaplan from We Create Here in Iowa, he mentioned the many benefits of urban trees based on a list created by Dan Burden. Burden is the co-founder of the Walkable and Livable Communities Institute – an organisation focused on creating pedestrian friendly spaces. 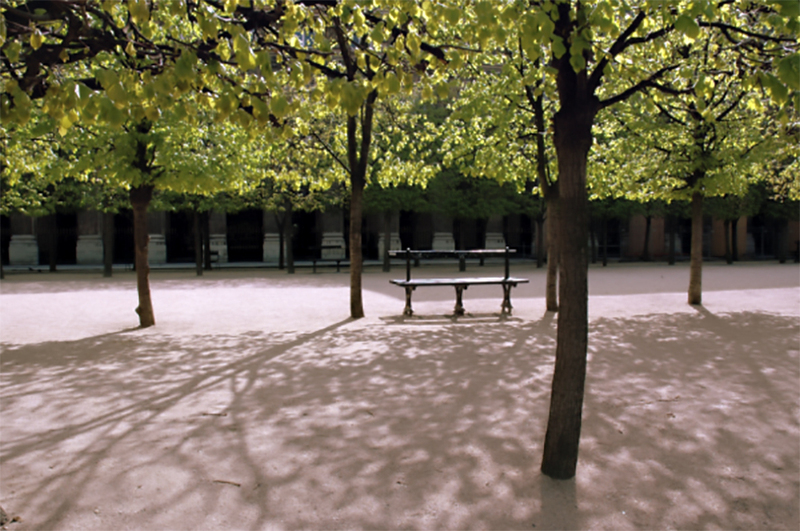 The story stated several benefits of urban trees. One is creating a safer environment. This is because street trees “make people drive more carefully” thereby keeping pedestrians safe and reducing stress associated with driving. “Surprisingly, people perceive driving through areas with street trees as taking less time than driving in areas without street trees,” Kaplan noted. As we mentioned in the blog, street trees actually have more financial benefits to the city than the cost to maintain them. According to Kaplan’s article, it costs $1.2 million a year to maintain all of the 35,000 street trees in their area. But they generate $5 million of positive economic benefits each year. “If you want to experience the difference street trees can make as a pedestrian, take a happy hour stroll from the Starlite Room to Belle’s Basix or 101 Gastropub, once on the tree-plentiful north side of 1st Avenue, and walk back on the unshaded south side of the street,” Kaplan said. Several organisations are aware of the many benefits trees provide. More recently, according to 9&10 News in Michigan, the Greening of Detroit’s Green Corps program is hiring 80 high school students to help take care of the 12,000 trees and green spaces in the city. Since it started, the program has hired more than 1,500 young people to help care for the city’s environment. These young people will also “work to improve parks and support conservation projects while learning about agriculture and farming at The Greening’s farm gardens”. Previously, residents of Detroit also united to create a greener city. It is these efforts from communities and organisations that will continue to push others to do their part in creating a greener future. An investigation by a research group called The Resilience of Cityscapes, published in the international Biotope City journal, showed that green roofs, living walls, and greened permeable pavements has a multitude of positive effects. “The impact of green infrastructure on an urban fabric has been visualised by computer modeling tools. The computer model results showed that all tested green technologies provide benefits to the urban microclimate and water storage capacity,” the report said. It showed that green infrastructure is the solution to the resilience of cityscapes worldwide. The report said there is a huge trend in urbanisation with more than 50 percent of the world’s population now living in cities. The research monitored 14 green roofs, five living walls and nine surface consolidation methods in the city of Vienna to see their microclimatic effects. Compared to surfaces like plaster or brick, plants convert sun energy into oxygen and air humidity. Plants also improve the predicted mean vote (PMV), which describes the human thermal wellbeing. The research tested an urban area in Vienna under different types of “scenarios”. These include the climate scenario, greening scenario, the minimum greening scenario, and the maximum greening scenario. 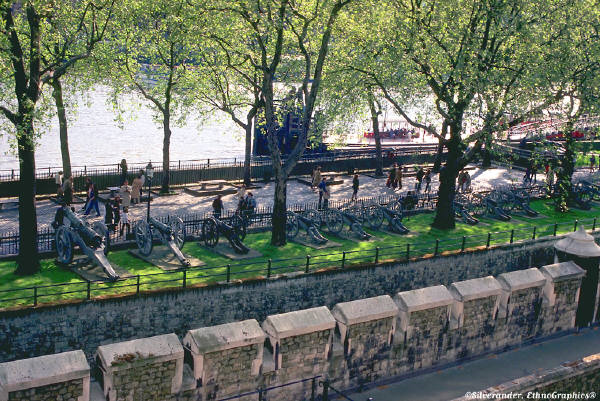 The tests found that green infrastructure can act as a buffer for climatic extremes. It emphasised that green infrastructure is the “one appealing solution to improve the resilience of cities against climate change”. The report also realised the hindrances to the implementation of green infrastructures such as different types of value on facades where some are often protected. There are also things like different regulations in different cities or the fact that most buildings are privately owned and therefore needs incentives for their properties to be developed into green infrastructure. These are things that need to be overcome as the report also said that just a single green infrastructure would not be effective in the bigger scheme of things. In order to have the full effect of the benefits of green infrastructures in cityscapes, “a combination of different types of green infrastructure and a network of green infrastructure throughout the city is necessary”. Image from Fytogreen. 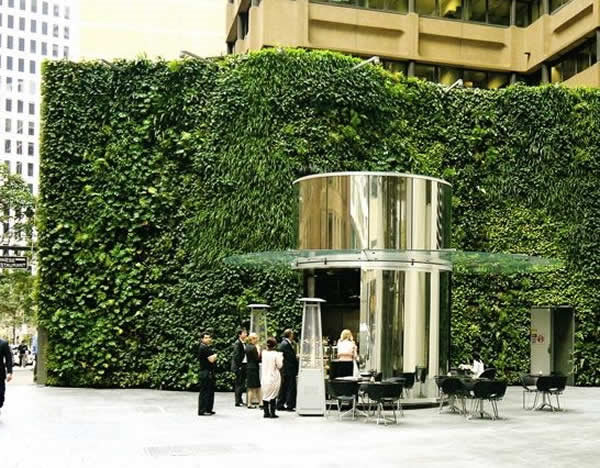 This is Fytogreen’s vertical garden project in 1 Blight St, Sydney. Winter is coming to Australia and with the cold weather comes heating costs. However, heating costs may soon be a thing of the past with an alternative greener concept. Victoria’s Growing Green Guide, a project by The University of Melbourne, The Inner Melbourne Action Plan and several industry experts, is pushing for green roofs as a more cost-effective alternative to answer heating needs. The guide provides technical advice on how to design, build and manage green roofs, walls and facades so they can provide multiple benefits over a long period of time. Building owners and developers are increasingly installing green roofs, walls or facades to add a point of difference, increase commercial returns, provide visual appeal and turn a building into a local landmark. It increases property value as well as other benefits for building owners. Green roofs can lengthen the lifespan of a traditional roof surface. They protect a roof’s waterproof membrane from solar radiation and add insulating materials to reduce severe temperature fluctuations on the roof surface. The report says early design discussions will help ensure that the roof, wall, or façade can be planned and incorporated in other building aspects such as drainage, irrigation, lighting and weight loading. Green roofs absorb and retain rainwater and can be used to manage stormwater run-off in urban environments. They can also filter particulates and pollutants. Stormwater run-off can be reduced or slowed because it is stored in the substrate. Additional water storage capacity in green roof systems can be provided through incorporation of a water retentive layer or drainage layer at the base of the green roof. It reduces building heating and cooling requirements. Green walls and facades can reduce heat gain in summer by directly shading the building surface. Green roofs reduce heat transfer through the roof and ambient temperatures on the roof surface, improving the performance of heating, ventilation and air conditioning (HVAC) systems. Green walls, roofs and facades reduce the urban heat island effect. Temperatures can be reduced by covering a roof or wall with a layer of vegetation that shades building materials, which would otherwise absorb heat. Evapotranspiration provides cooling effects, as water is evaporated from the soil and plants transpire by taking water in through roots and releasing it through leaves. The report suggests a city-wide strategy to implement green roofs, walls and facades to help mitigate some of the negative consequences of the UHI effect. Green roofs can contribute to and enhance biodiversity by providing new urban habitats and specific habitats for rare or important species of plants or animals. It can also provide a link or corridor across urban ecological deserts and assist in migration of invertebrates and birds. These green infrastructures can increase amenity and provide opportunities for food production, recreation, relaxation or commercial ventures. Green roofs, walls and facades can be used for multi-level greenery designs that connect with ground level green spaces. Finally, they also contribute to the removal of gaseous pollutants from the air. Plants with a high foliage density or with textured leaf surfaces that trap small particles also assist in removing particulate pollution, through dry deposition on the foliage or through rain wash. The good news is that most building surfaces have the potential for greening. It’s just a matter of knowing how to do it properly to get the most benefits out of it. A copy of the guide is free to view for those interested. A 2013 report examined the sustainability issues for Australia’s major cities. It said that in recent years, heatwaves, floods, fires and storms have happened more frequently in several cities in the country. Aside from climate impacts, the report also looked at the residential and transport energy use of the country. It said that Australia’s energy use and emissions have both grown along with per capita GDP. The report predicts that heat-related deaths in cities like Perth and Brisbane will only increase. To reduce the Urban Heat Island (UHI) effect, many cities are making good progress in introducing plants and vegetation in metropolitan regions. 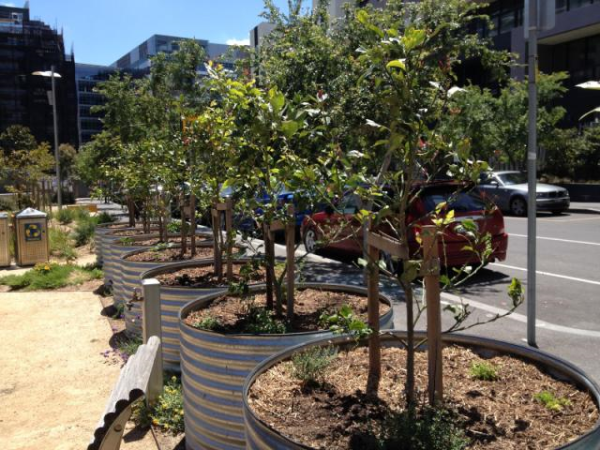 For one, the South Australia Urban Forests – Million Trees Program is on track to achieve the target of three million new native plants by 2014. The program was created by the SA government to return three million local native trees and associated understorey plants to Greater Adelaide. But there is still a long way to go. The report said that in order for the government to meet the targets of South Australia’s Strategic Plan, “re-vegetation across a scale of thousands of hectares is required in order to redress the habitat loss and absorb carbon emissions”. The Million Trees Program is a good representation of the “long-term approach to habitat restoration and forms a strong basis for continued success and sustained effort into the future”. A snapshot of Melbourne’s urban forest shows that there’s an expected 27 percent loss in 10 years and 44 percent loss in 20 years in useful life expectancy. 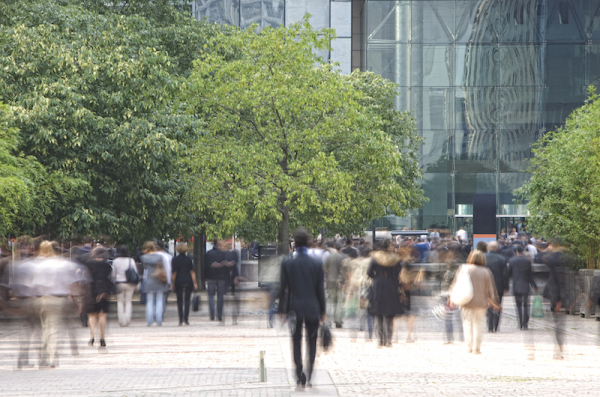 There is only a 22 percent canopy coverage in the public realm. In response, Melbourne has placed key urban forest targets, including 40 percent canopy coverage by 2040. The city aims to reduce urban temperatures by two to four degrees. There will also be an expansion of stormwater harvesting to secure water supply to the urban forest. As for Sydney, the city has developed the Greening Sydney Plan, which aims to develop and protect the city’s urban forest, improve habitat for biodiversity and to care for the urban landscape. The program will deliver 42 programs and projects in partnership with residents, local business, developers, and volunteer groups. 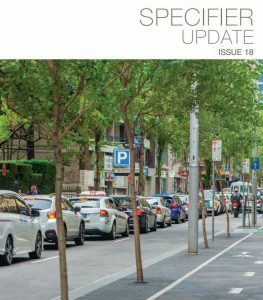 So far, the program have planted over 8,650 new street trees since 2005 and installed 35,000 square metres of landscaping throughout the streets since 2008. Next, more on Australia’s green roofs and walls.